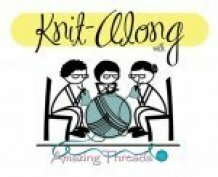 Amazing Threads: Summer Camp FUN, Shibui, & Weekend EVENTS! 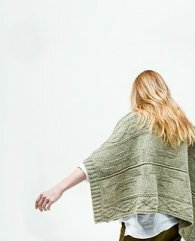 and all Shibui in-stock purchases are 15% OFF during the Trunk Show. 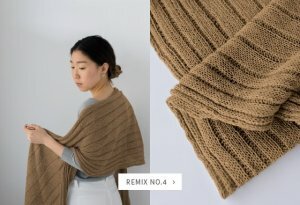 Shibui is all about Remix as it introduces new yarns. 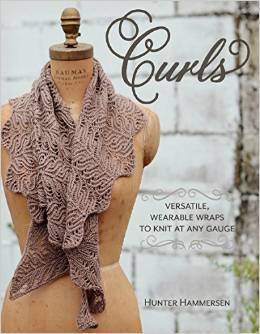 Use an existing Pattern and substitute and alternative yarn combination to make an entirely new garment. Mix No. 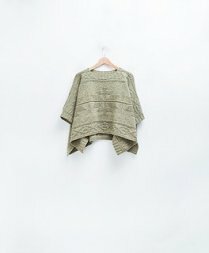 4 was originally knit in Baby Alpaca & Silk Cloud. 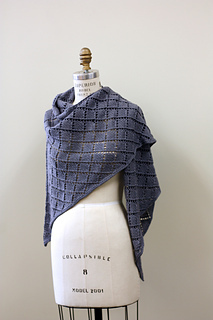 Remix it to create this elegant wrap for the ultimate day-to-night accessory. 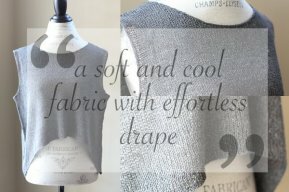 A garment for all seasons and climates! LOVE IT! 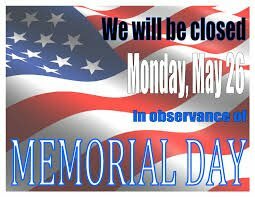 Open Regular Hours Saturday & Sunday. 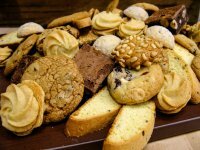 Stop in for a fiber fix and we will have some treats Saturday & Sunday! Start a new project or FINISH something you have started! 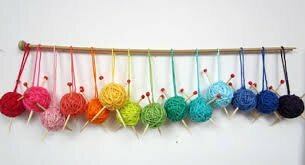 NOMAD starts on Saturday, May 23; 10 am -12 pm The Nomad only meets every few weeks so there is ample time to finish this project before Fall. 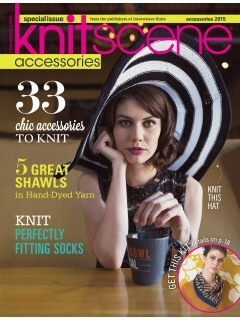 Knitscene Accessories has merge stunning knitting with chic design. 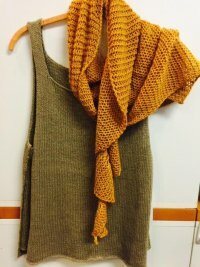 Knit accessories you can wear to work and transition into stylish attire for a night out! 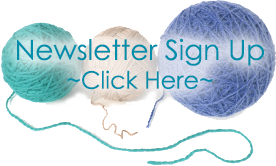 Keep your needles clicking and your imagination intrigued with 30 plus patterns. Love the designs in this issue. Had to buy it! 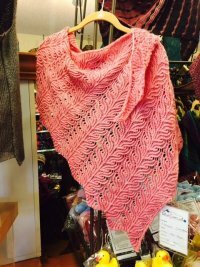 The patterns are marvelously flexible, wearable wraps that work with any weight of yarn, can be knit at any gauge, and look beautiful at any size. Knit them small and wear them as a cowl. 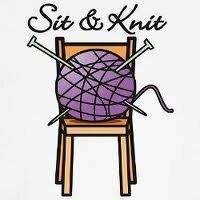 Keep going to make a scarf. 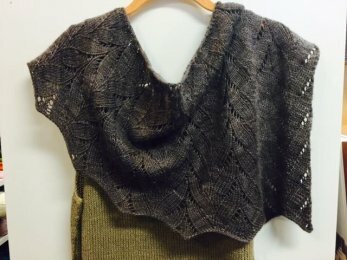 Do a bit more, for a shawl. 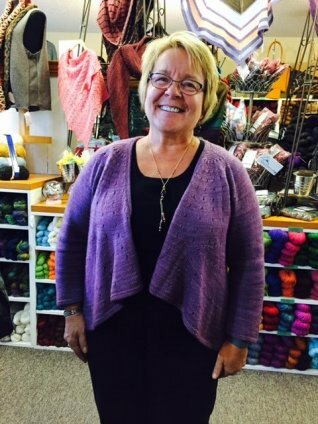 Michelle is knitting Aethercopter in Sublime Cotton Silk - great knit & drape! Looks fabulous MARY and so do YOU!! !